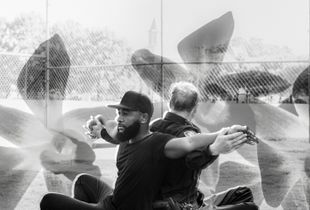 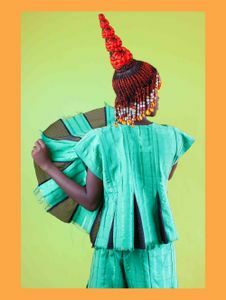 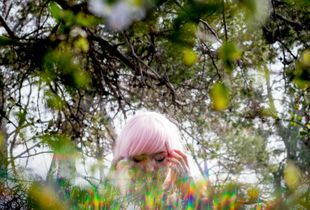 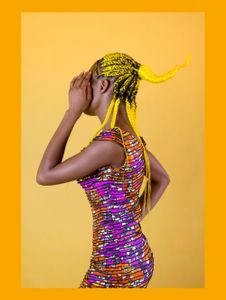 Medina Dugger is a photographer from California, based in Lagos, Nigeria. 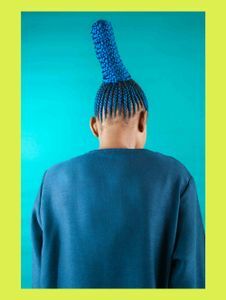 She was recently awarded series winner for the Magnum Photography Competition for the 'Open' category and Juror's Pick for the 2017 lensculture Portrait Competition. 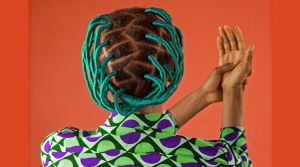 Her series Chroma: An Ode to J.D. 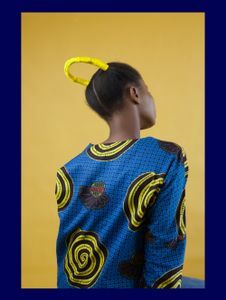 'Okhai Ojeikere was exhibited for the 2017 edition of Odessa//Batumi Photo Days in Ukraine. 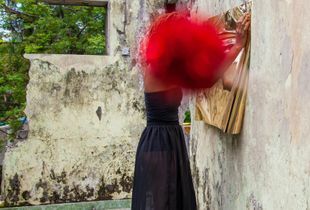 She's exhibited in Bozar Expo, Brussels, Belgium (2016) and LagosPhoto Festival (2012). 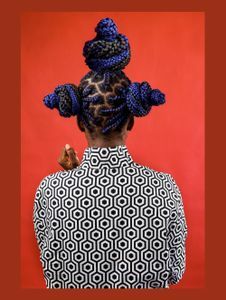 Medina began working as a project coordinator and curator for the African Artists’ Foundation in 2011 and has co-curated 4 editions of the LagosPhoto Festival. 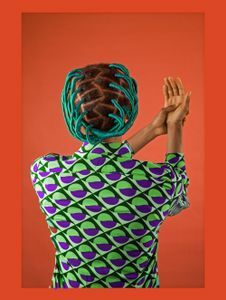 She was invited as part of the Global Nominations Panel for Prix Pictet 2015/2016, the worlds leading photography prize on sustainability. 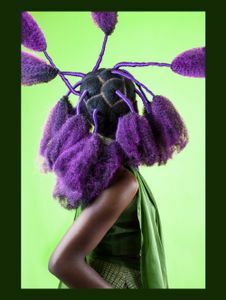 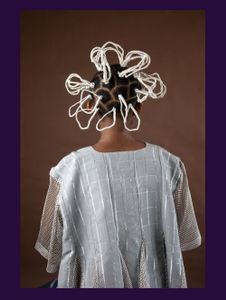 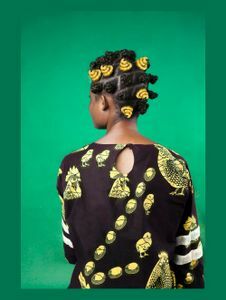 Her work has been featured by Marie Claire SA, Dazed, Design Indaba, Konbini, CNN Africa among other publications. 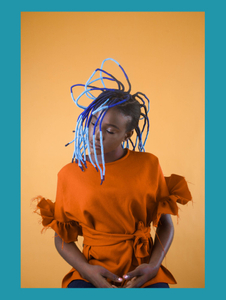 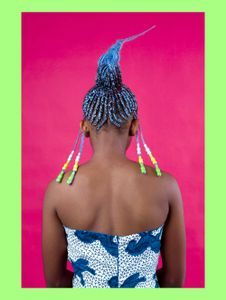 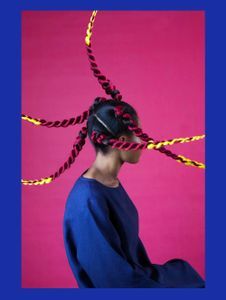 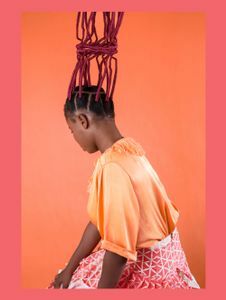 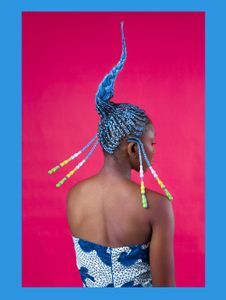 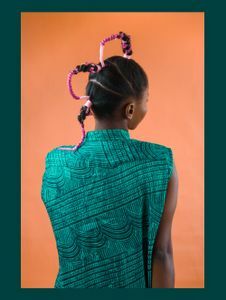 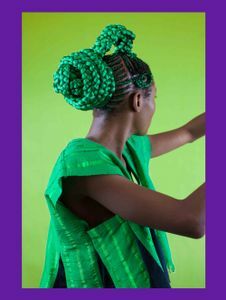 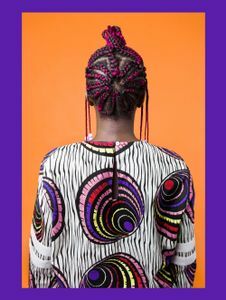 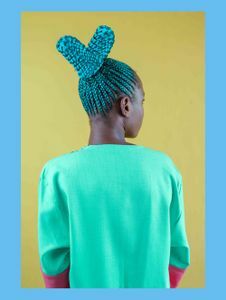 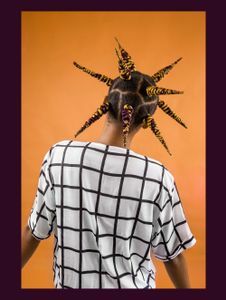 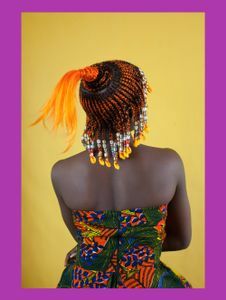 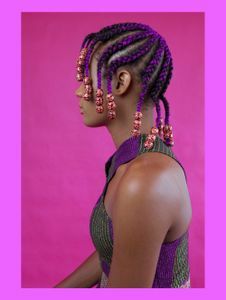 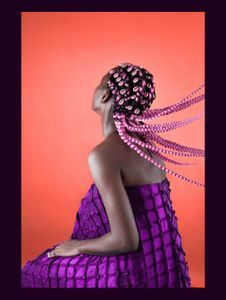 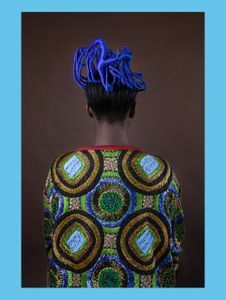 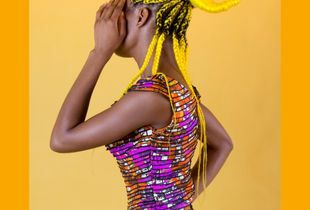 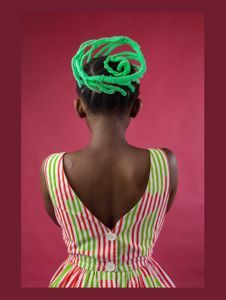 Taking inspiration from an iconic Nigerian photographer, this playful series pays tribute to the rich history of local hair culture.